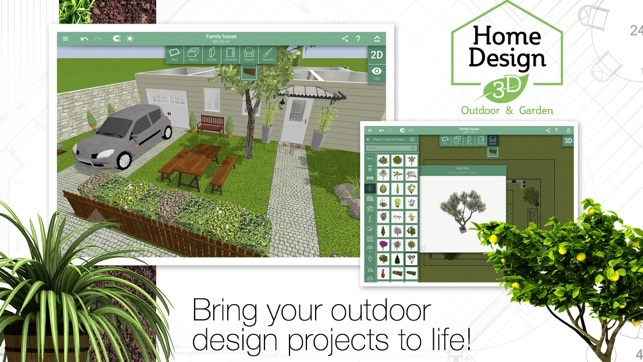 CREATE, DESIGN, FURNISH AND DECORATE EASILY YOUR GARDEN AND SHARE IT WITH A COMMUNITY OF MORE THAN 35 MILLION OF USERS WORLDWIDE! 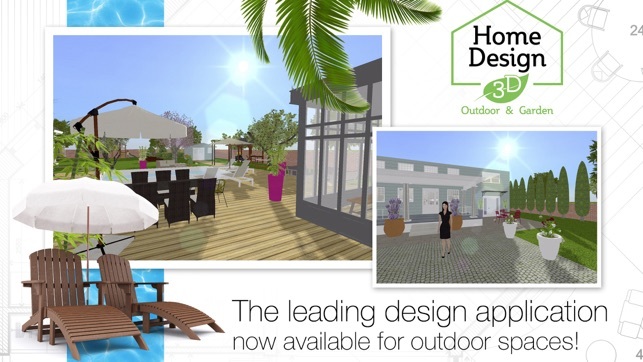 Build your multi-level garden now! -Intuitive interface for a highly ergonomic user experience. 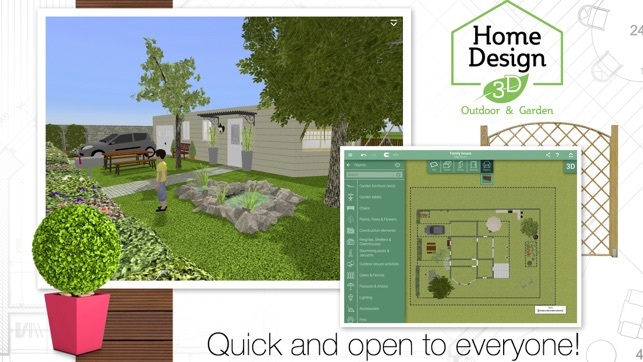 -Create your garden using the exact dimensions of your fences. Mark out the different areas on the ground and include your house. -Just drag and drop 2D or 3D items. Simply edit the dimensions to meet your needs. 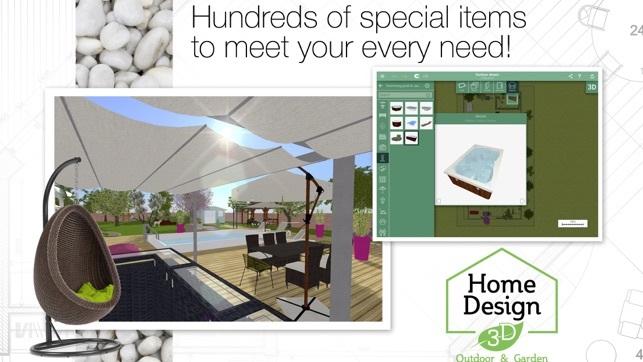 -With over 100 items tailored to outdoor design, you will have a wide range to choose from, in all styles: garden furniture, trees, flowers, swimming pools, greenhouses, fences, etc. 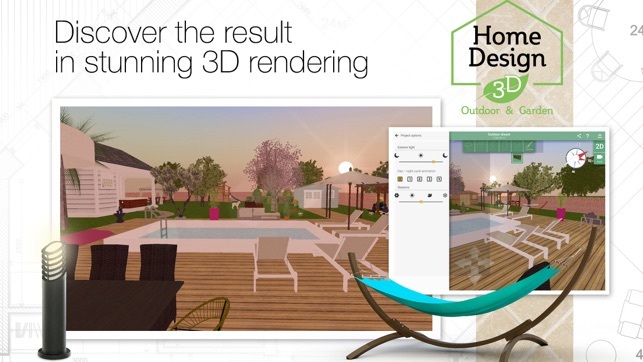 -See the result instantly in 3D. -Make it unique! Choose from the thousands of different textures for your own personal project! -No more mistakes thanks to the Undo/Redo feature! - Build your multi-level garden now! Create raised patios and much more!